The result is in. 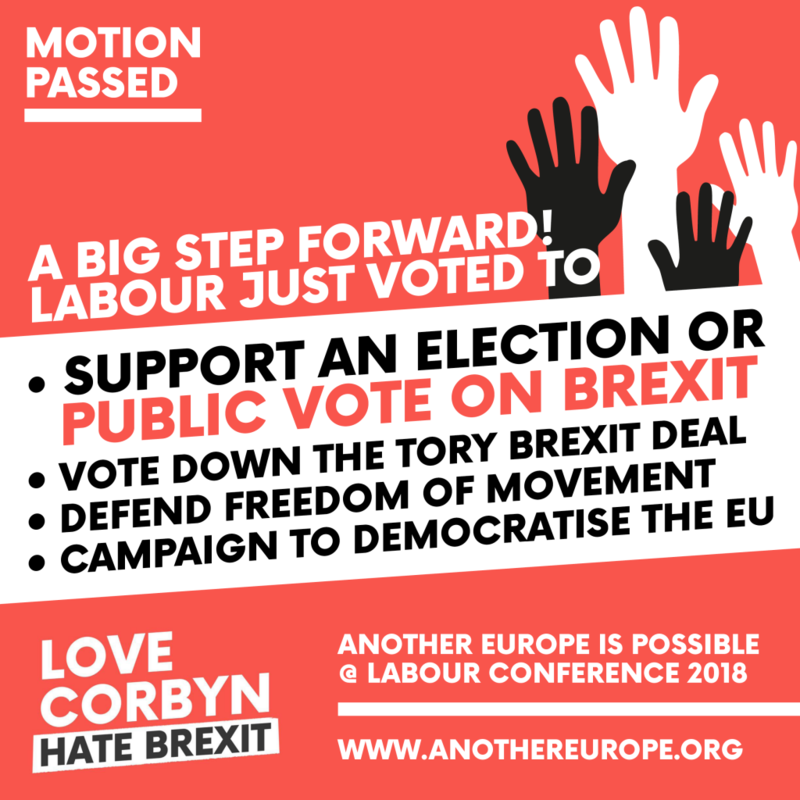 By a huge majority Labour Party conference delegates have just voted to call on MPs to vote down the Tories’ Brexit deal – and, if that doesn’t cause a general election, to support a new referendum on Brexit. 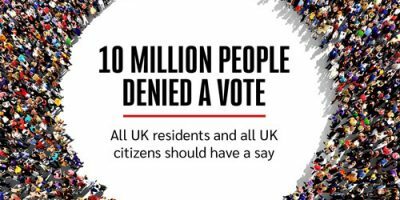 This is the result of a huge democratic upsurge by Labour members. Over 150 constituency parties submitted motions on Brexit – by far the highest number of motions on one topic ever submitted into Labour’s complex ‘contemporary resolutions’ process. Members used Labour’s democracy to its full potential to pile on the pressure and shift the party’s position. 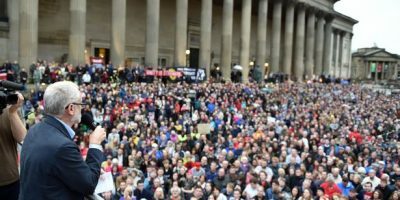 And make no mistake, this upsurge did not come from the ‘Corbynsceptic’ wing of the party, but from the left and the trade unions – that was vital to it getting a hearing. 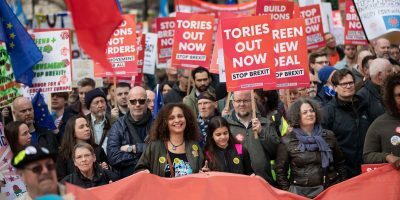 We argued to #StopToryBrexit: Brexit is a Tory project and Labour must reject it. And we argued to ‘Love Corbyn, Hate Brexit’ – no more using the issue as a stick against the party leadership. 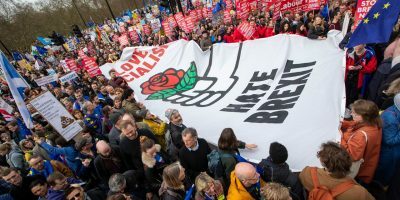 As a YouGov poll this week showed 90% of Labour members now want to stay in the EU, the anti-Brexit movement at conference represents the new mainstream in the party. This is hugely significant given the key role Labour will play in the parliamentary votes to come. This text originally said the vote should be on the deal only, but crucially that line was deleted – specifically in order to leave open the option of a new referendum including an option to Remain. Shadow Brexit secretary Keir Starmer has repeatedly confirmed this, including in the debate on the motion. Jeremy Corbyn himself has just agreed that the motion allows for the possibility of Remain. Of course, it’s not everything we wanted. The struggle inside Labour continues, and the overall battle will only heat up now as the weeks tick down to Brexit day. 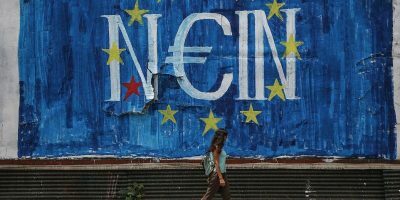 But everyone who has campaigned for Labour to shift its position on Europe can be proud of what they have achieved so far – let’s keep up the pressure.